For those who want nothing but the Best, this home will delight & exceed your expectations. 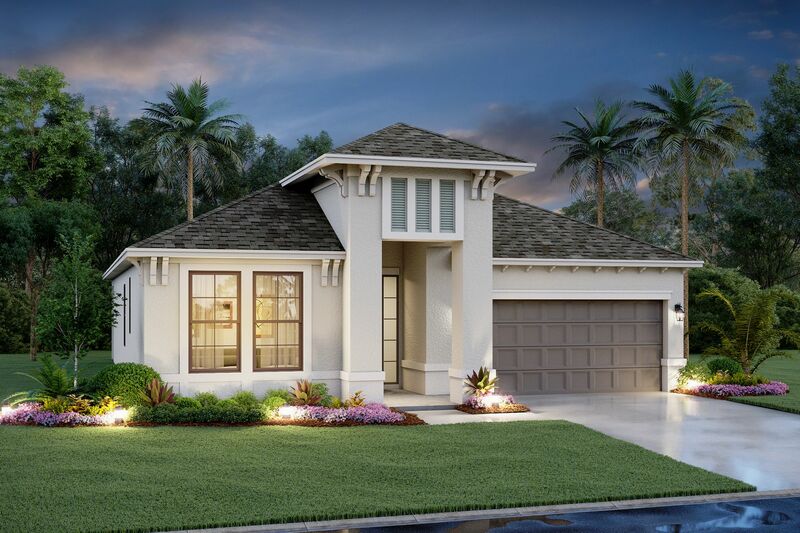 Perfectly situated on a quite cul da sac in the heart of Lakewood Ranch Country Club. This home has gorgeous lush views of nature bordered by a wooded preserve. The home is tastefully updated to flow effortlessly thru versatile living spaces. 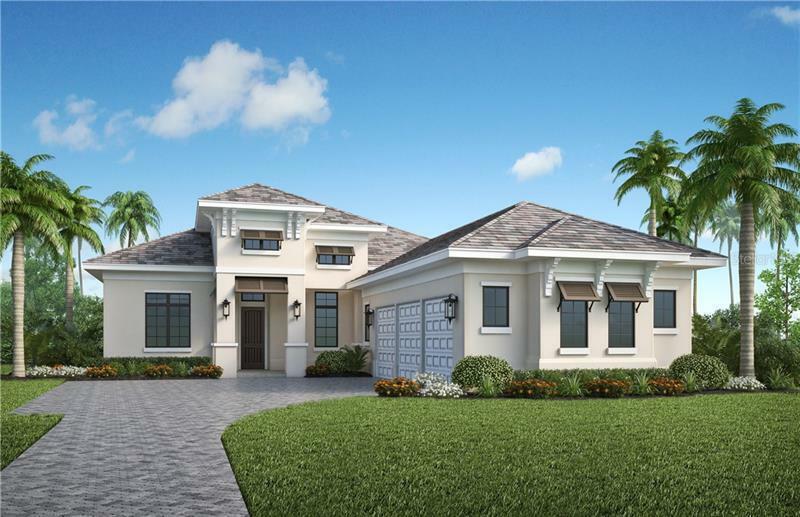 Custom touches include 14â€ double coffered ceilings with crown moldings, wall to wall pocketing 10â€ sliding doors, an abundance of custom wood cabinetry, gas fireplace, central vac, surround sound & a 3.5 car garage with designated golf cart entry. The Chef Inspired Kitchen has popular white glazed Wood cabinetry & new expansive granite counter height island & more. The study with hardwood flooring has a large built- in partners desk complete with a wall of cabinets. Enjoy spending time with family & friends in the versatile family & media/bonus rooms. Step out onto the paver lanai thru pocketing sliding doors to entertain in a well-equipped outdoor kitchen, swim in the sparking saltwater pool then relax in the inviting spa. In the evening retreat to your master suite with an opulent master bath with a walk thru roman shower complete with soaking tub & duel vanities. Make every day a vacation. 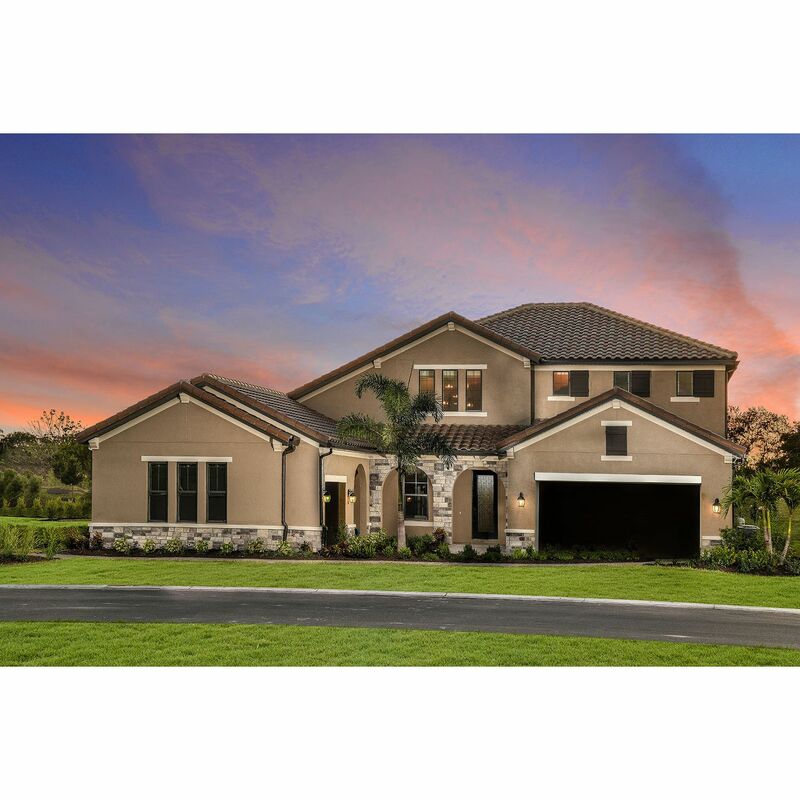 This popular Lakewood Ranch Golf Community offers optional memberships & is convenient to world class beaches, waterfront dining, performing arts & museums. Close to UTC Mall & Lakewood Ranch Main St with a cinema, restaurants & boutique shopping. Plus A-rated schools. Directions: I75 to University Blvd exit, East. Left on Legacy ( Gated Lakewood Ranch Country Club Entrance), through the Gate, left on Arnold Palmer, right into Legends Walk, 1st right on Desert Ridge Glen to home on left.